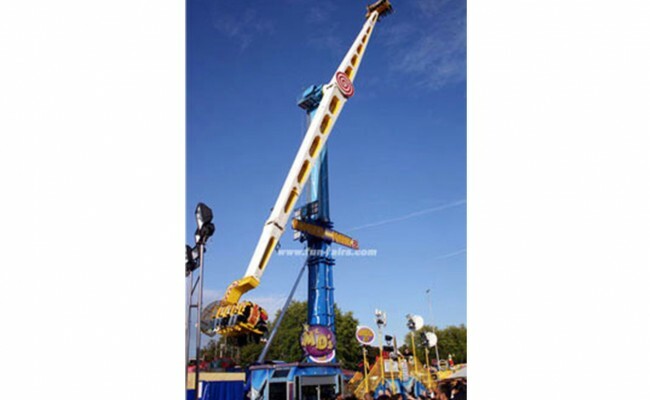 Towering 40 metres (over 130ft!) 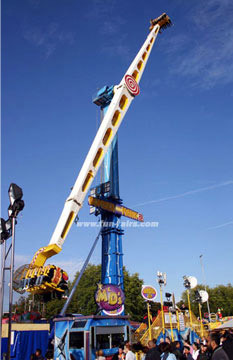 into the sky, this awesome adrenaline ride leaves riders breathless! A great crowd puller for any event, with lighting effects to match.